I’ve had a blast playing with chicken wire this week and I am not the only one. It’s becoming quite the trend. 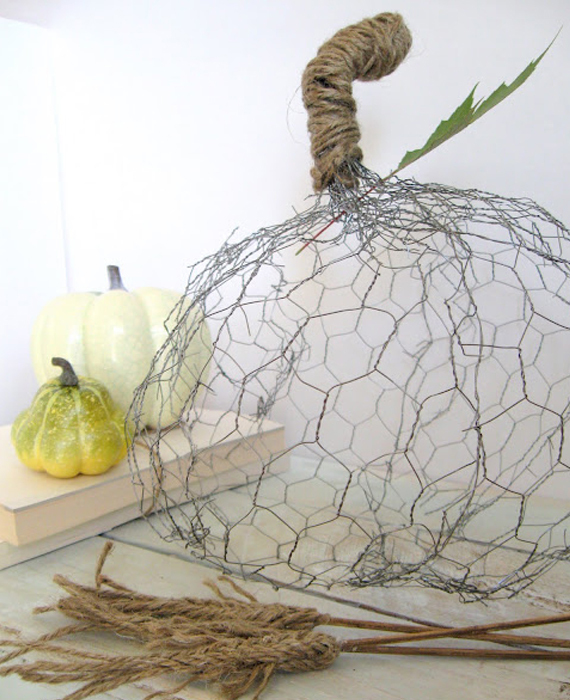 I love this pumpkin made from chicken wire and twine. It would look awesome painted in bright colors and stuffed with candy for Halloween. 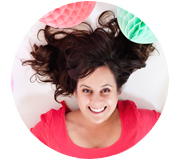 Click through the pages for more of my favorites, because chicken wire is having the best week ever!